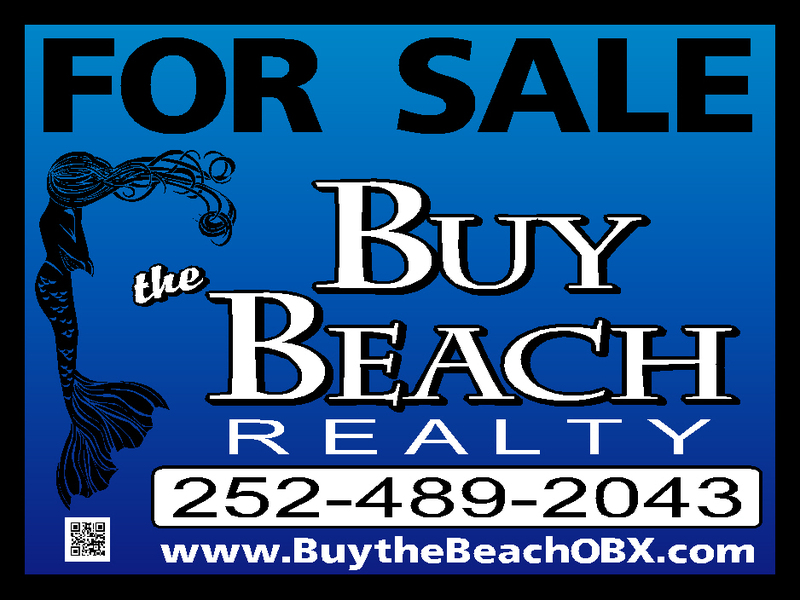 Buy the Beach Realty.Your Outer Banks Resource Specialists. Your Outer Banks Resource Specialists. "Kelly has been the best Real Estate Agent my wife and I have ever worked with. Her knowledge of the Outer Banks is unbelievable she stayed right with us as we toured each house, she kept notes for discussion later and took valuable pictures. She walked us thru the mortgage process and went beyond helping us with all of our needs. I had originally sent an e-mail with our request to view homes to another company that took 3 weeks to answer and we never heard back from them again,boy I am glad Kelly picked us up. From me, my wife and our son thank you ever so much. I told her that all of our friends & family would come for her help also. "